Our youth and family programs encourage creative exploration and self-expression as lifelong skills. 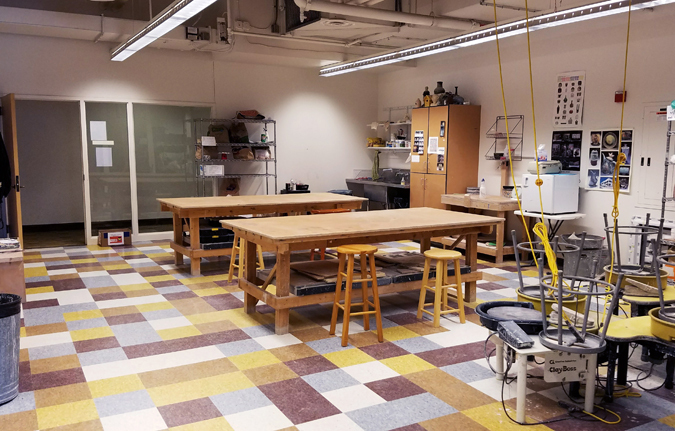 From one-day workshops to week-long summer art camps in clay, painting, drawing, fused glass, performing arts, and more, there's no limit to the creative fun and learning. Youth aged four to eighteen will find year-round arts learning opportunities in a variety of mediums. Our youngest artists enjoy accessible, shorter workshops that encourage exploration and process. Youth aged six to twelve can explore a medium in depth or express their own unique personalities in special projects. Teens make Artistry their artistic home by participating in arts learning experiencing designed just for them and connecting with other art-loving teens in a fun, welcoming atmosphere. Families and multi-generational groups can make art together in our family workshops and annual Family Arts Day. Looking for Summer Camps? Click here. Teens can let their imaginations soar in an open studio just for them. 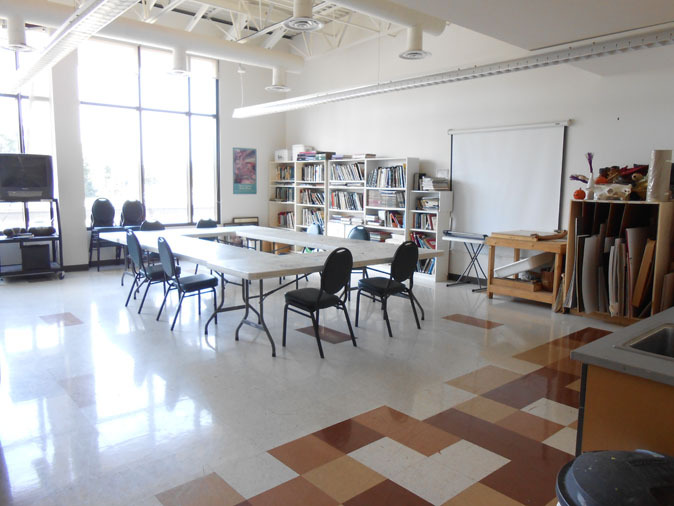 Participants are free to use our varied inventory of painting and drawing supplies, as well as selected fabric, craft, and printmaking materials. Sessions are overseen by Artistry facilitators and typically take place the last Friday evening of each month from 7 - 9 p.m. Schedule a truly memorable birthday party, parent/child play date, home school or Scout experience, or other special occasion. Artistry will host and coordinate an art party led by a professional teaching artist based on themes that inspire, challenge, and introduce young artists to new art forms and skills. Reservations are required at least two weeks in advance and subject to space availability. 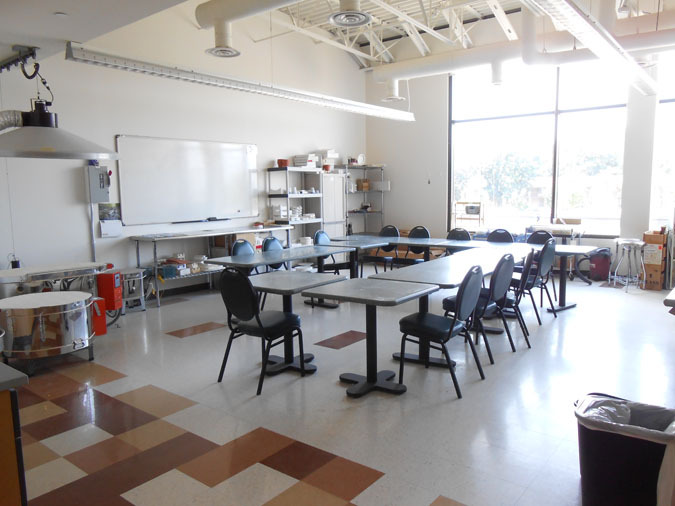 The studio spaces are light-filled and built for specific mediums. Scroll through the gallery at right to see each space up-close. You are welcome to drop by to see the studio spaces anytime the building is open.